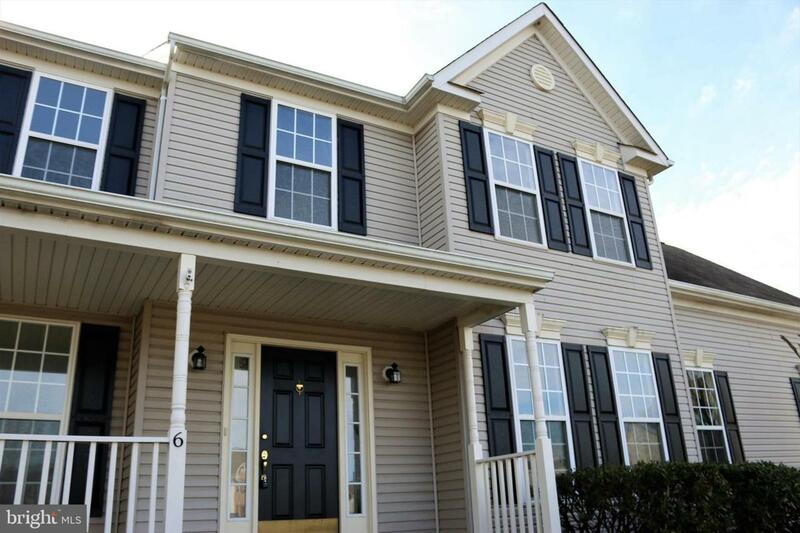 Welcome to our listing at 6 Harding Court in Middletown DE. 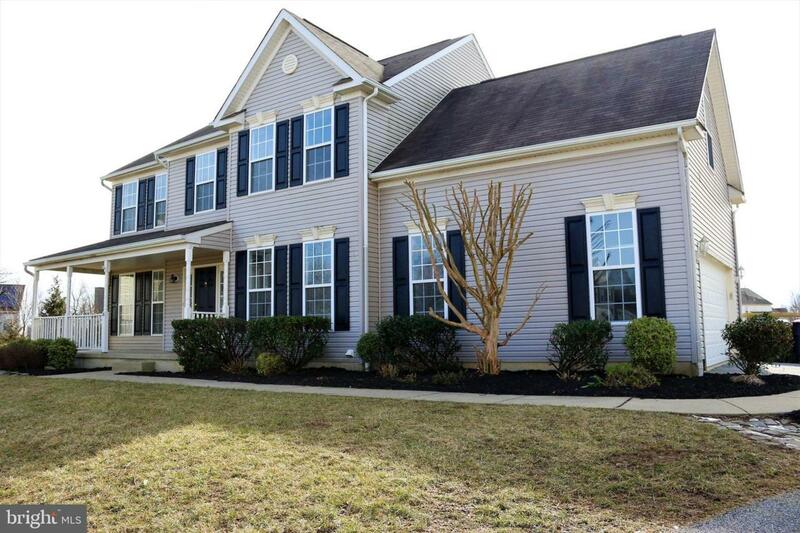 This gorgeous 4 bedroom 2.5 bath colonial style home with an attached 2 car garage offers exceptional value for the price. 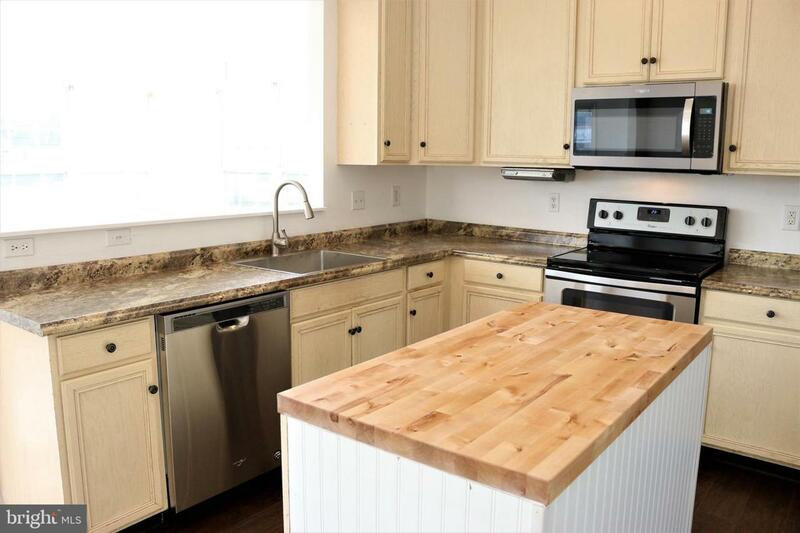 This lovely home offers exceptional curb appeal with it's attractive landscaping, freshly painted exterior accents, and beautiful split rail fence surrounding the massive lot situated on a cul-de-sac. 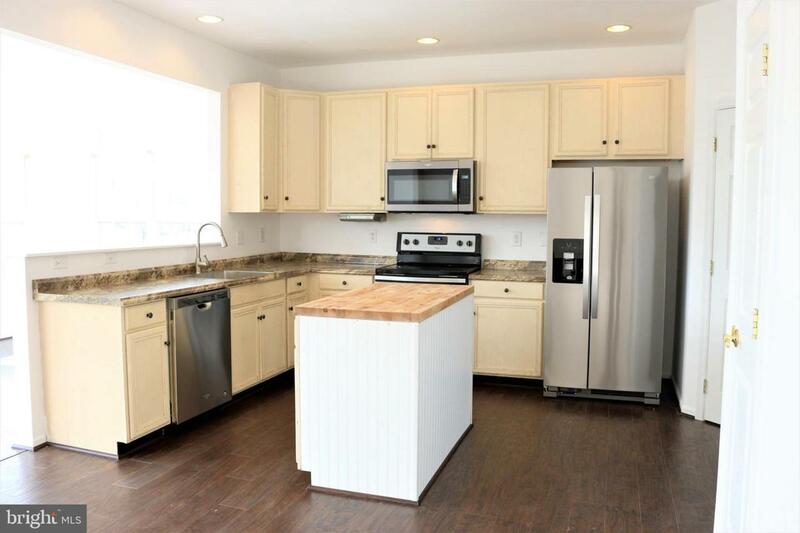 Inside you'll find the majority of the home has been re-done with new flooring throughout, fresh paint, recessed lighting, new counter tops, and brand new stainless appliances. The open concept floor plan and abundant windows make for a spacious airy feel that creates the feel of a much larger home. Upstairs you'll find a sprawling master suite coupled with a master bath retreat overlooking the back yard and huge walk-in closet. The second floor also also boasts 3 large secondary bedrooms for plenty of room to expand. This is a LOT of home for the money and will simply not last. Put it on your tour today!